2017 Empty Storefronts Conference. Photo by Jeramey Jannene. Milwaukee, Wisc. July 24, 2018 — NAIOP Wisconsin, the Commercial Real Estate Development Association, and NEWaukeeare excited to announce the 4th Annual Empty Storefronts Conference, to be held throughout Milwaukee, Wisconsin on Monday, November 5, 2018 from 8:00 a.m. to 5:00 p.m. The conference is part of Startup Week Wisconsin 2018, an entrepreneur-led event that brings entrepreneurs, investors, local leaders and startup enthusiasts together to build momentum and celebrate Southeast Wisconsin’s unique entrepreneurial identity. The day-long conference focuses on holistic solutions, national trends, best practices and success stories that lead to action plans and spark ideas to fill empty storefronts. The Empty Storefronts Conference features local, regional and national speakers to address the common issues business districts face in filling their street level retail space. Conference attendees explore these topics while traversing three Milwaukee neighborhoods and visiting vacant storefronts within Milwaukee. 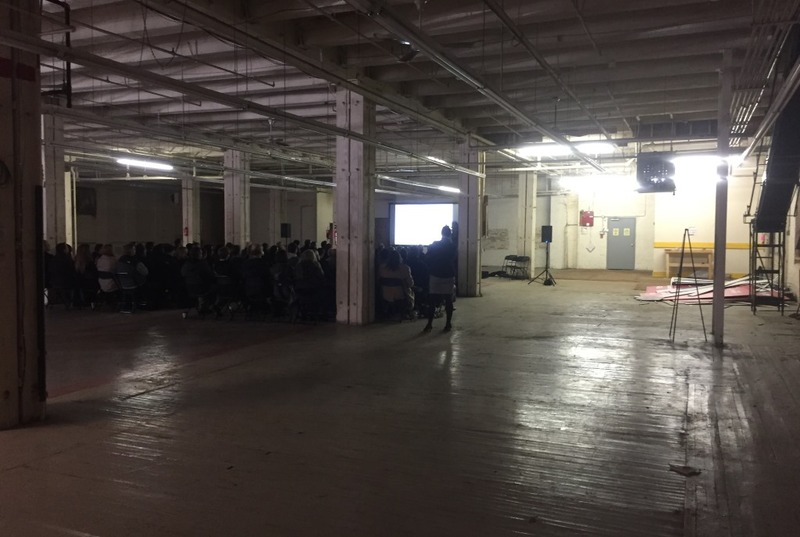 The 2018 Empty Storefronts Conference conference kicks off in the vacated Boston Store building at 640 N 4th Street, which is being renovated as HUB640. Attendees are able to choose their own morning and afternoon breakout sessions. 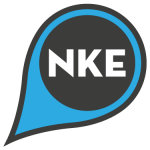 “At a time when the retail landscape is uncertain and communities are reacting to all these rapid changes, a conference like the Empty Storefronts Conference provides solutions to communites faced with the same challenges around vacant space, empty storefronts and difficult developments,” explains Jeremy Fojut, Chief Idea Officer of NEWaukee. NAIOP Wisconsin and NEWaukee are currently accepting applications for presenters. Prospective speakers are encouraged to apply online at emptystorefronts.com. The deadline for submissions is October 1st, 2018. “The Empty Storefronts Conference is focused on showcasing success stories and tools that help redeploy real estate to revitalize communities, create tax base and jobs, and spur economic activity,” says Jim Villa, CEO of NAIOP Wisconsin. The Empty Storefronts Conference is presented by NAIOP Wisconsin and supported by HUB640, von Briesen, City of Milwaukee, Town Bank, Findorff, Milwaukee Downtown, Wisconsin Economic Development Corporation and Farbman Group. 2018 conference sponsorships are still available. Full day tickets for the conference are $75. For more information about the conference, please refer to the following Fact Sheet and visit emptystorefronts.com.